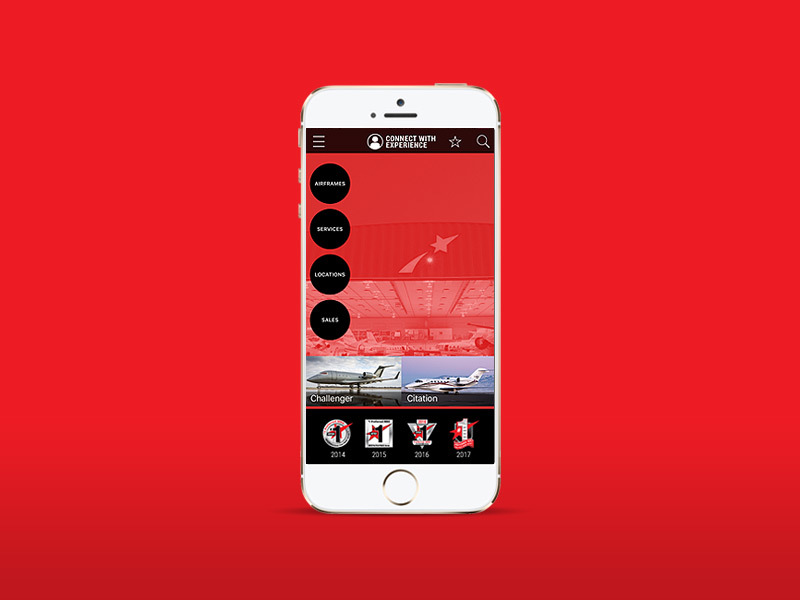 West Star Aviation needed an app that streamlined how customers and employees accessed company contacts. 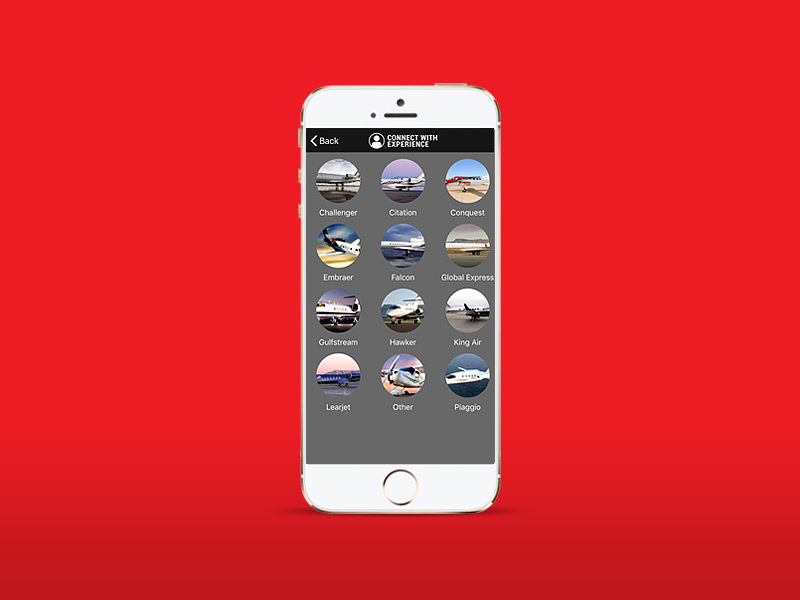 This app is an IOS and Android solution for all company contacts, searchable by location, title and airframe. 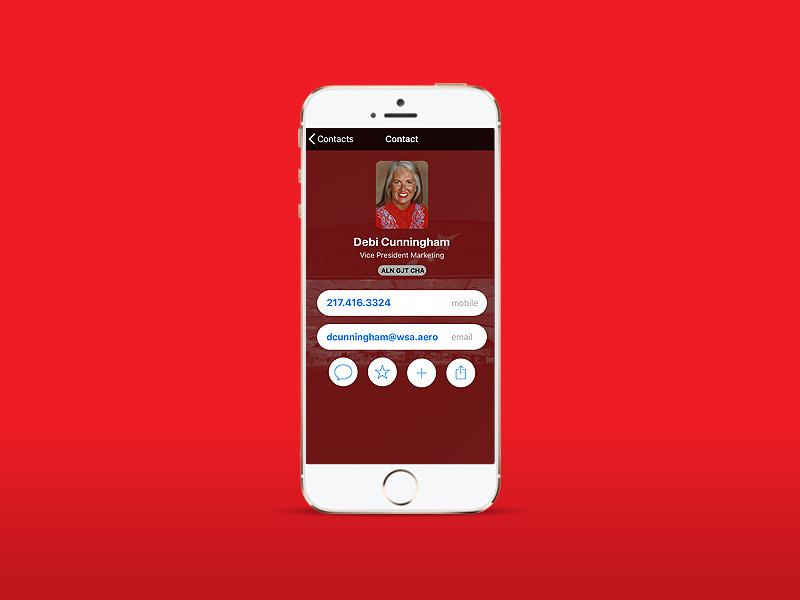 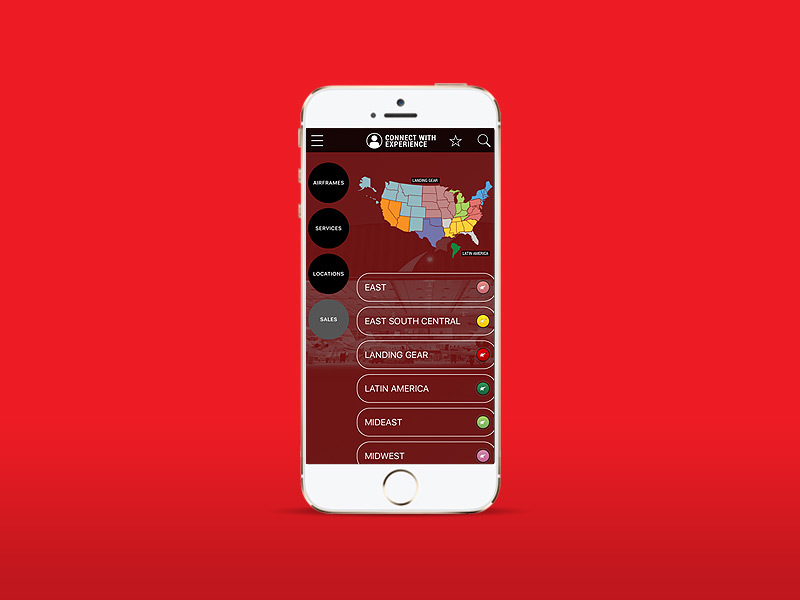 The app is a cornerstone of the company’s “Connect With Experience” philosophy.